Cupcake Paper baking cups and cupcake liners simple 100 pieces for cupcake decorations, bakeware item, baking tools, baking accessories, liners. AOA. 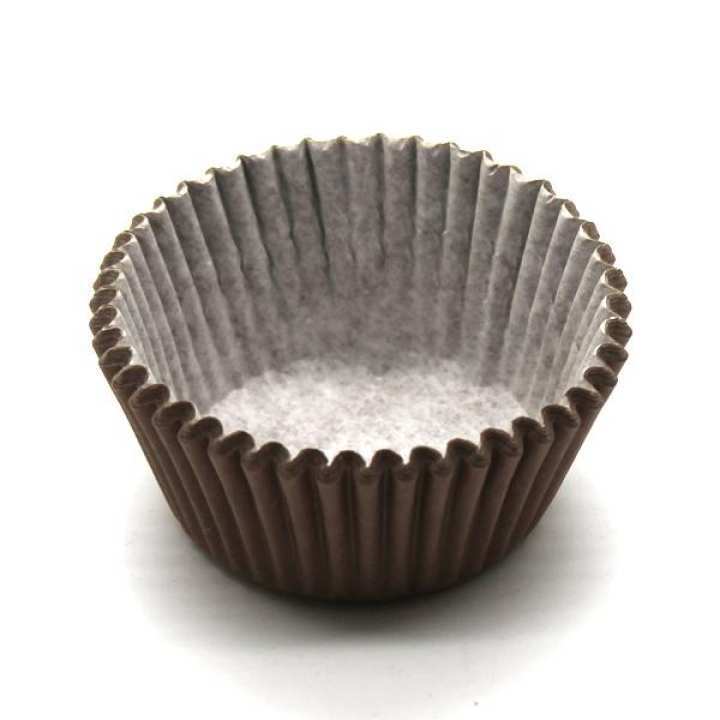 Yes these are disposable simple cupcakes baking cup liners. 100 pieces in a pack. These are standard size cupcake liners. Yes, Its original image of product.